Music By Design is pleased to announce they have been selected as a 2018 ­­winner in The Knot Best of Weddings, a special section featured on The Knot. Music By Design selected once again. 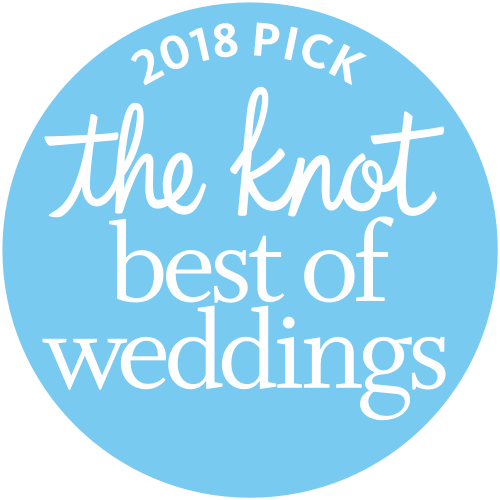 The Knot Best of Weddings 2018. Music By Design is also a member of the Knot Hall of Fame for wedding vendors.